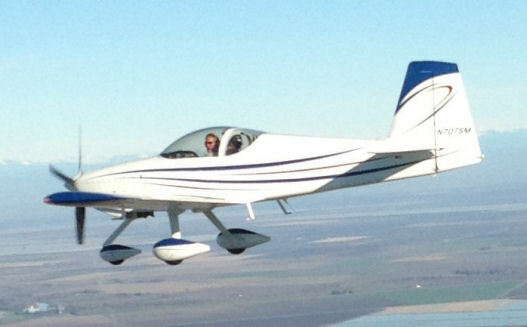 Michael has been flying his EFII equipped RV-7A since August 2014. This first class 7A started life with a Subaru engine. Michael has joined the crowd of former Subaru owners who have converted their projects to Lycoming based power plants. 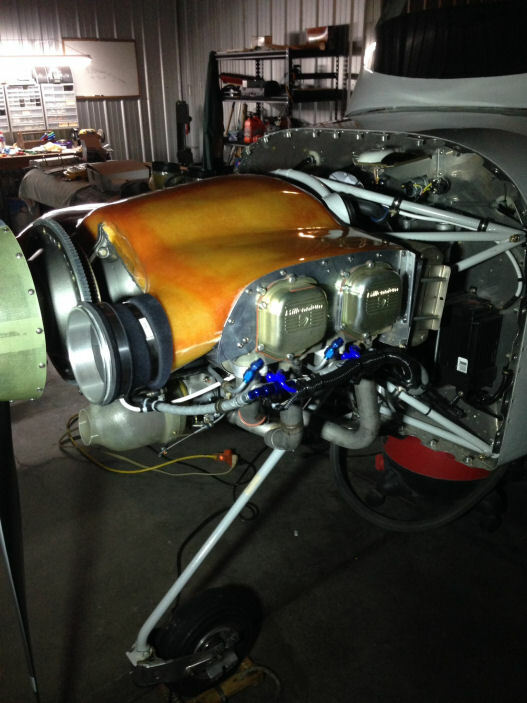 This Barrett built O-360 has 9:1 compression and cold air induction. With the EFII system, this should be good for approximately 200hp. Michael has done a super clean job on the installation of all components. 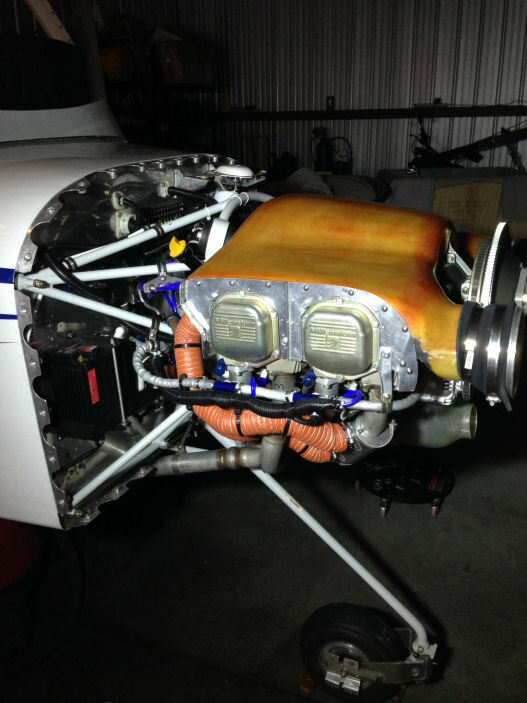 This plane has a Sam James plenum and cowl for a clean and efficient airframe.